In most cases, fast food items are discontinued due to a lack of popularity, which is why there is rarely any fuss over items that are no longer available. However, there have been some notable examples of when fast food items where discontinued despite their popularity, with many longing for the return of fabled items of the past. Here are some of the most famous discounted fast food items we would love to try today! Getting a pizza from McDonald’s sounds so odd that it’s hard to believe they were once available nationwide. 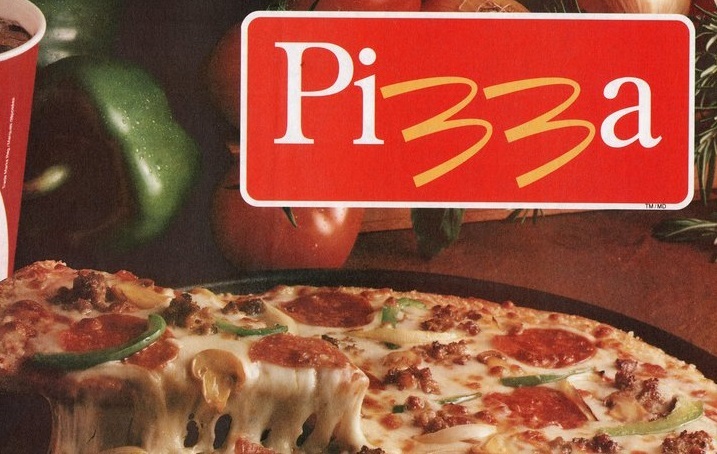 Rolled in 1989, McDonald’s foray into the pizza world wasn’t the greatest success, namely because it took 11 minutes to prepare so wasn’t considered fast enough for fast food. Discontinued shortly after its introduction, McDonald’s pizza became something of a legend among fast food lovers. This status led to its recent reintroduction – albeit at only two McDonald’s locations! Back in the 1980s, Taco Bell looked to get in on the burger game with the intriguing Bell Beefer. Essentially the contents of a taco but on a soft bun, the Bell Beefer featured specially seasoned ground beef with the option of cheese, shredded lettuce, and tomatoes. It didn’t last long mind you, with customers preferring to stick with the more traditional Tex-Mex fare. In an attempt at offering a healthier alternative to their popular Blizzard desserts, Dairy Queen introduced the Breeze in 1990, a frozen yogurt item targeted towards the more health-conscious diner. Unfortunately, not many people were interested in a healthier dessert from Dairy Queen, although it did last an impressive 11-year span before being discontinued in 2001 due to low sales. It’s hard not to imagine the item doing well today, given the growing focus of healthy alternatives on fast food menus. Not all fast food items we want to try from the past are unhealthy – just ask those that miss Wendy’s Super Bar. This impressive salad bar had a range of healthy salad options, including Mexican and Italian inspired salad bars. Sadly, the buffet salad bar was quietly discontinued in the late 90s, although we would still love to fill our plates with some delicious salad options at Wendy’s. Now, McDonald’s still sells the massively popular apple pie dessert, but with one key difference – they are now baked rather than fried. While this may not seem like much, fans of the older fried apple pie long for its return, claiming the taste is nowhere near as decadent as the original. While it may be healthier, we would certainly love to try a fried apple pie from McDonald’s, if only to compare the two!